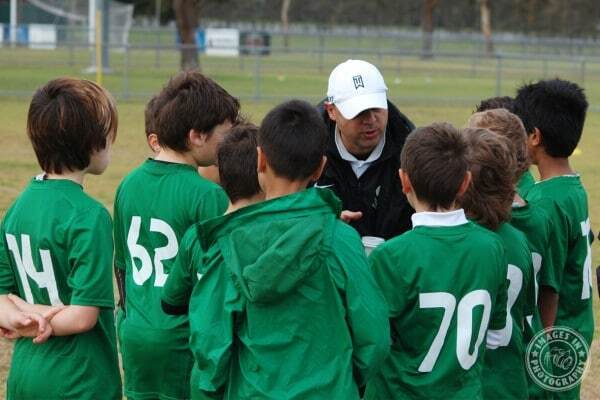 A key aspect of the new Football Federation Australia (FFA) National Curriculum is the implementation of a Skill Acquisition Program (SAP) to perfect and accelerate the skill development of identified players at the critical ages of 9 to 13. This is the age group universally acknowledged to be the optimal mental and physical phase in which children are able to learn motor skills. 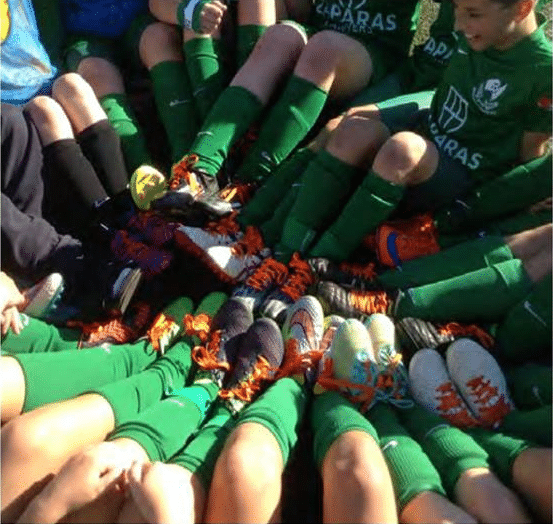 To provide the necessary technical ‘tools’ to be able to play the game at the highest possible level with a focus on functional game skills. 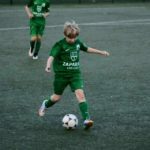 The focus of SAP is on functional game skills with an immediate skills transfer into positioning and small-sided games being an absolute requirement. 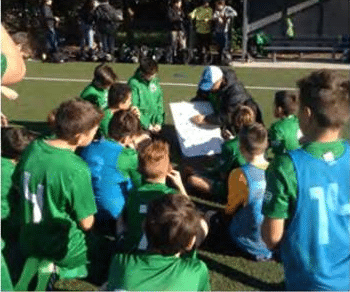 It is based on World’s Best Practice and has been developed by internationally acclaimed Technical Coaches and the FFA Technical Department. SAP was developed to provide best practice learning environments to a large group of players in order to prepare them for the technical and tactical challenges of National Premier Leagues (NPL) football. 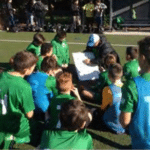 Further, the most critical aspect of SAP is the training environment and youth training plan provided by the licensee, an FFA recognised club (Bentleigh Greens) with appropriately trained instructors. 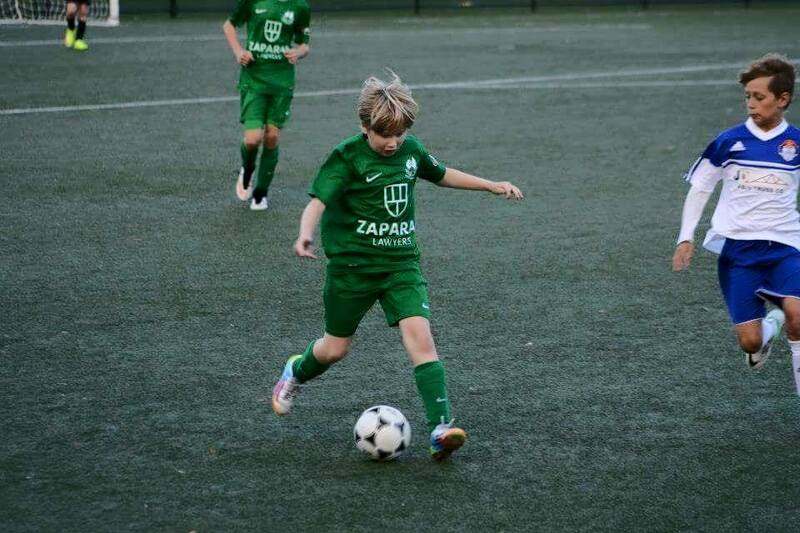 Skill acquisition during the training contacts is the development opportunity the licensees should focus their coaches attention to, with the matches providing the players the opportunity to test these skills in a competitive environment. 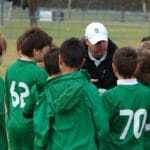 The match in isolation should not be the focus of the licensee, coach or parent. Details for the 2017 SAP program will be released once Football Federation Victoria finalise the structure of the program. 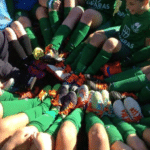 © 2017-2019 Bentleigh Green Soccer Club | Powered by Ascet Digital.